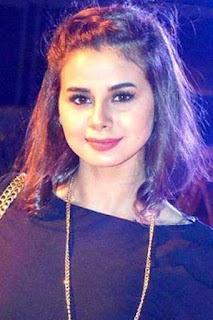 Menna Arafa, Egyptian actress, was born on 21 March 1999 in Cairo, Egypt. Full report on the life story of Mena Arafa, biographical information from Wikipedia and the latest news. Mena Arafa was born on 21 March 1999 in Cairo, the capital of Egypt. She started acting in 2005 in the series Cinderella in the role of Suad Hosni during her childhood with the star Mona Zaki and the rising star Mohammed Ramadan, and I was working for her film industrial printing with the star Ahmed Helmy and also participated Hamada Hilal in the film love and also Hassan Hosni and Madeline Matar in another film Every mother . She also participated in some TV commercials. Also participated in and participated in the famous sitcom series Ragel and West Stat with the star Ashraf Abdel Baqi and meet Khamisi and Samah Hussein and Antsar and Anam Al-Gritly.